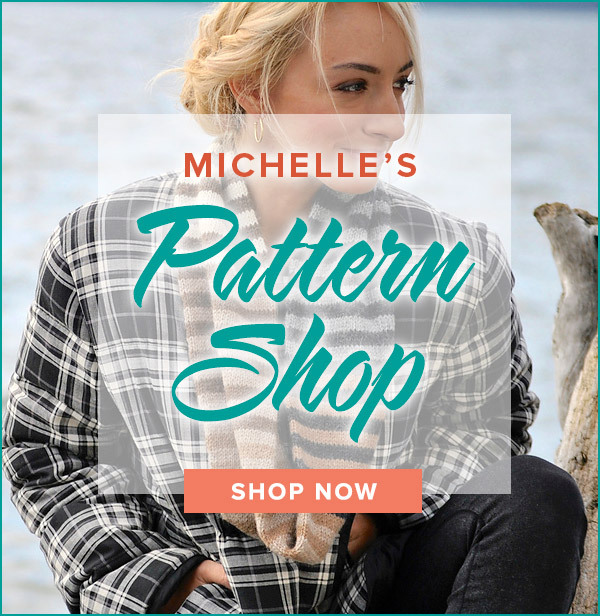 Have you tried knitting with two colors (i.e. stranding, fair isle) and found it frustrating? I would have agreed with you before I tried two colors in two hands. 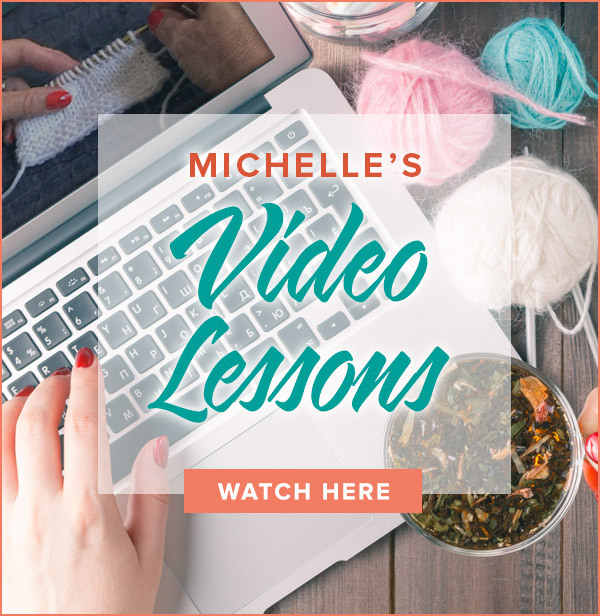 The technique featured in this video has your right hand knitting Western style (throwing the yarn) and the left hand knitting Continental style. As a life long yarn thrower, this was groundbreaking stuff! It starts out a bit awkward, but in no time you gain confidence and speed. This slick method will have you working with colors in record speed! Hello Michelle, can you tell me which hand to hold the color that pops out from the main color? Tension is always the most difficult aspect of stranded knitting. Practice is the only teacher. I wish I had more sage advice! Hi, this method works for me when others have not, so I’m happy about that. Gradually getting more adept. I do seem to tighten up as I go, and as a tight knitter to start with, I’m not sure if there’s a trick to fixing that? Last night my hands were actually really sore. Boo! Any advice? I appreciate this website a lot. You taught me how to do a provisional cast-on! Yay you! I do not hav ea video for a purl row since this technique is used mainly for knitting in the round. Thanks for checking with me! I am just learning to knit this way. Is there a demo showing how you would purl a row this same way with two colors? They didn’t show me that. Thanks for your interest in Block of the Month. It is currently available locally, but I am currently working on bringing it to a shop near you! I will try this again. Do not think the first time my comment was posted. I am interested in the Block of the Month. How do I access the correct site to participate. I’m sure I’ll be all thumbs for a while but your video has really helped me to see that it is much easier than I imagined. Now I don’t have to be avoid two color projects. Thanks so much. Thanks! I was the opposite of you – I had to learn to knit continental style to master the two hands method. Isn’t it fun to learn something new? Thank you for posting this video. I am a continental knitter and must learn to use the English style in order to master the two color two hand technique. Your video was quite informative and has encouraged me to continue on my mission to learning.